Every borough in New York has a claim on hip-hop's history. The Bronx may have made it, to paraphrase KRS-One, but Brooklyn owned it, and turned it into a point of pride all their own. Brooklyn is, by population, the biggest borough in New York City, with 2.5 million residents. Taken separately from the rest of New York City, it'd be America's fourth-largest city. Brooklyn's place in rap history is unimpeachable; arguably the genre's greatest living artist was from the Marcy Projects, and one of its greatest deceased ones repped Bed-Stuy as well. From Big Daddy Kane to MC Lyte, from Stetsasonic to M.O.P., Brooklyn has been home to some of the genre's greatest and most important performers. Hip-hop isn't just one of Brooklyn's greatest exports; it introduced Brooklyn to the wider world. Many rap fans are as familiar with Brooklyn neighborhoods and streets as they are their own, thanks largely to hip-hop. And hip-hop, naturally, paid it back in tribute. 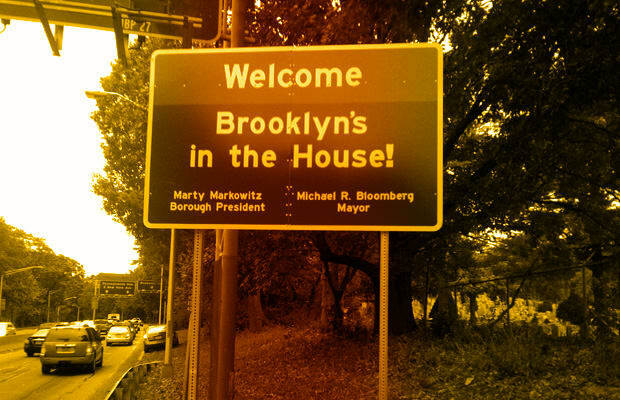 From Marcy to Canarsie, these are The 25 Best Brooklyn Anthems. Kings County, stand up.